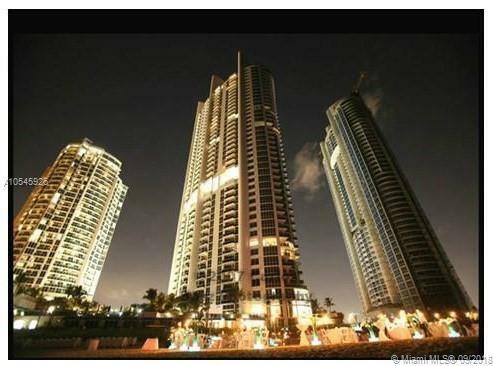 TRUMP ROYALE - GREAT PRICED APARTMENT RIGHT ON THE OCEAN IN SUNNY ISLES BEACH! PARTIAL OCEAN VIEW FROM THIS ONE BEDROOM, 1 1/2 BATH UNIT. 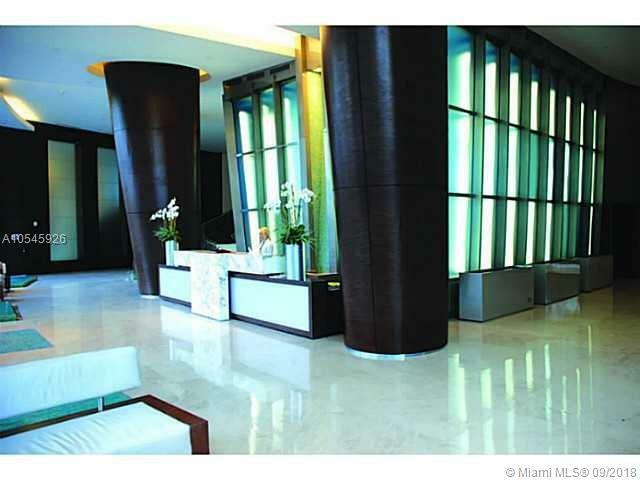 LUXURY BUILDING HAS MANY GREAT AMENITIES INCLUDING A STATE OF THE ART HEATH CLUB, POOLS, RESTAURANT, AND MUCH MORE!